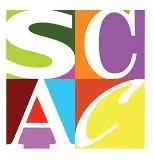 The Alabama State Council on the Arts (ASCA) is now accepting applications for fellowships. Individual artists working in literature, crafts, dance, design, media/photography, music, theatre, and visual arts are eligible to apply. Recipients may use funds to set aside time to create art, improve their skills, or to do what is most advantageous to enhance their artistic careers. Also, arts administrators are eligible to apply for a fellowship to improve their skills and ability to serve their organization and community. Deadline is March 3, 2014. Applications must be submitted electronically via eGrant. eGRANT is the first part of the two-part application process. The second part is the submission of the signature page, samples, and/or supplemental materials. This information must be received in the Council's office within three days past the application deadline date. 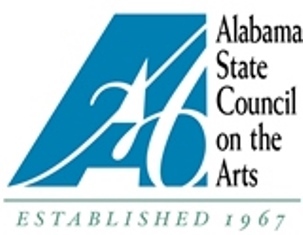 Mail supplemental material to: Alabama State Council on the Arts, 201 Monroe Street, Suite 110, Montgomery, AL 36130-1800. 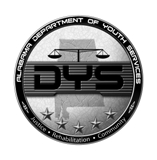 Phone 334-242-4076 with questions regarding submission of digital images.